How did you get into acting/modelling? 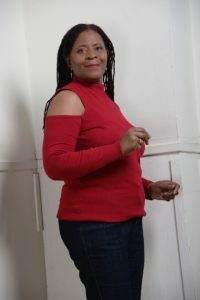 “Modelling and acting had been a part of most of my life and once I was retired from nursing I went right back into acting which I dearly love. 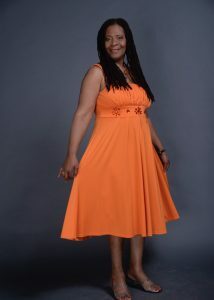 It keeps me youthful with the desire to be fashion conscious and fit. How has your experience been with MAX Agency so far? “In my spare time, I search the the work engine for more gigs, meet up with my friends for an outing and enjoying a nice home cooked meal. What advice would you give to newcomers in the industry? 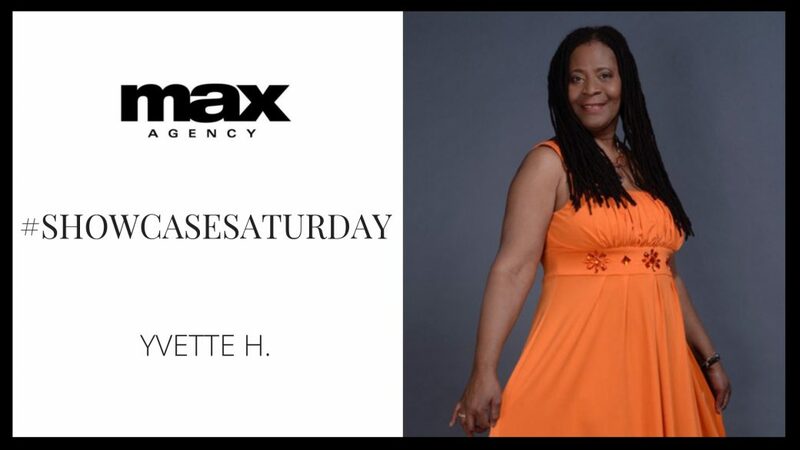 It has been such a joy having Yvette as a part of the MAX Agency family! If you’ve been inspired by Yvette to start modelling or acting, apply to join our roster now!